This disc is the first in a new series from the Hyperion label titled The Classical Piano Concerto. 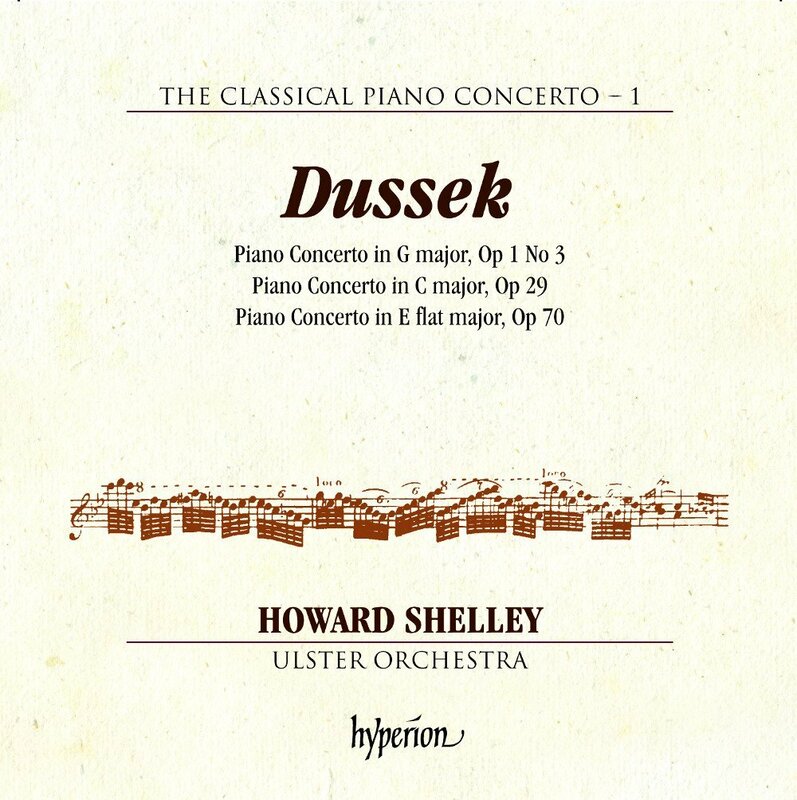 This release itself promises to be the first of several dedicated to concertos by the great (if, in my view, underrated) Bohemian composer Jan Ladislav Dussek, all performed on modern instruments by the wonderful Howard Shelley with the Ulster Orchestra, which Shelley conducts from the piano. The program on this disc offers a nice overview of Dussek’s career: it opens with an early work, the G major concerto, then moves to the midpoint of Dussek’s life with his structurally more experimental concerto in C major, then closes with an E flat work that was written only two years before the composer’s death and continues his experimentation with the form. I can’t say enough about the pleasures of listening to these pieces by this ensemble and soloist–if this disc is any indication, the Classical Piano Concerto series will be one to which libraries everywhere will want to pay close attention. Opening with Dowland’s celebrated Lachrimae Pavans, violinist John Holloway–leading a quintet of two violins, two violas, and bass viol, though the Dowland piece is played by four violas plus bass–presents a program that also features works by other English composers of roughly the same era (including Henry Purcell, John Jenkins, and Matthew Locke), all of them chosen to demonstrate the wide variety of tones and textures that emerged during this tremendously fertile period in English instrumental music. 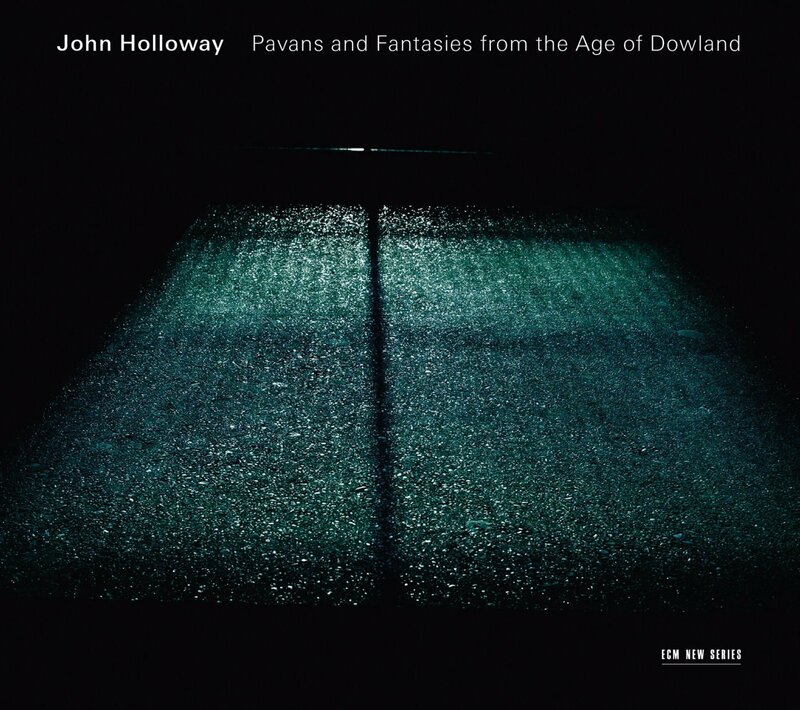 Holloway is no stranger to this repertoire, and he and his colleagues deliver these pieces in a pleasingly subdued but intense style. Highly recommended. Beethoven’s piano concertos remain, collectively, a towering landmark of the Romantic repertoire, and as such they have been recorded countless times–though mostly on modern instruments. 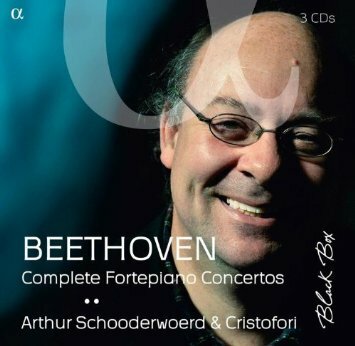 Some of the most impressive period-instrument recordings of these works were made in the mid- to late 2000’s by fortepianist Arthur Schoonderwoerd with Ensemble Cristofori, and all are gathered together in this budget-line, three-disc reissue box. Anyone who feels that period-instrument ensembles generally (and fortepianos in particular) are incapable of generating enough sturm und drang to handle this repertoire needs to give these powerful recordings a listen. This one gets a Rick’s Pick designation for two reasons: first, the music is obscure (all of it unpublished, some of it unfinished); second, the music is heartbreakingly gorgeous and is played with limpid grace, on modern instruments, by two brilliant musicians. Archduke Rudolph of Austria is known today, where he is known at all, primarily as a patron and student of Beethoven, and while these works won’t catapult him to world fame as a neglected genius, they are truly lovely and this disc is well worth acquiring. 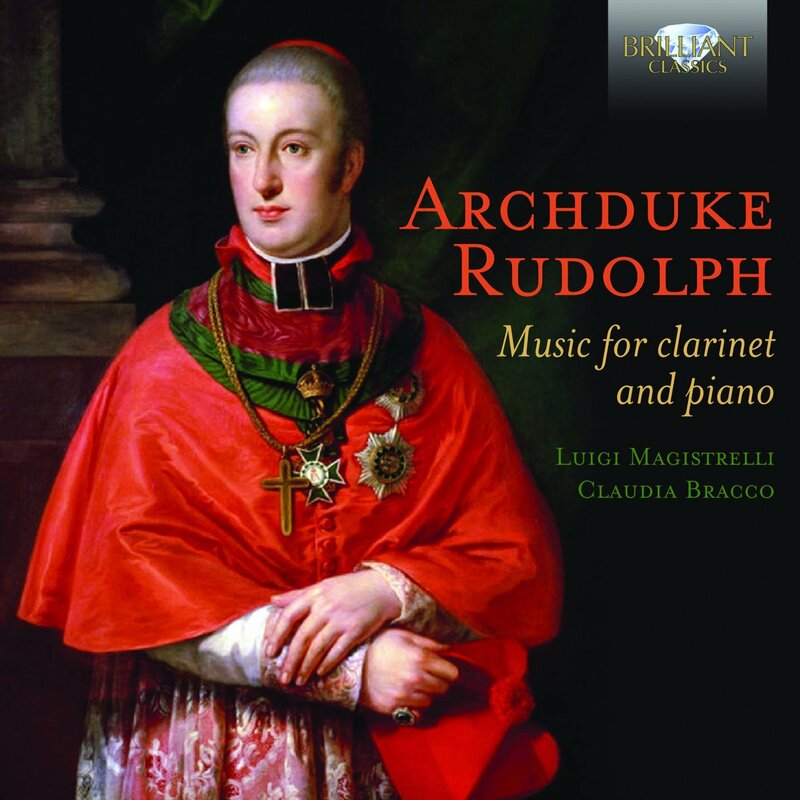 Recommended to all classical collections, especially those serving wind programs. In strictly historical terms, reconstituting long-lost “sound worlds” is always a questionable proposition — but in musical terms it can be intriguing, and that’s certainly the case with this program of vocal and instrumental music imaginatively reconstructed from 7th-, 10th-, and 14th-century documents found in (and in some cases drawn on the walls of) abbeys and monasteries from various Celtic enclaves across Europe and the British Isles. 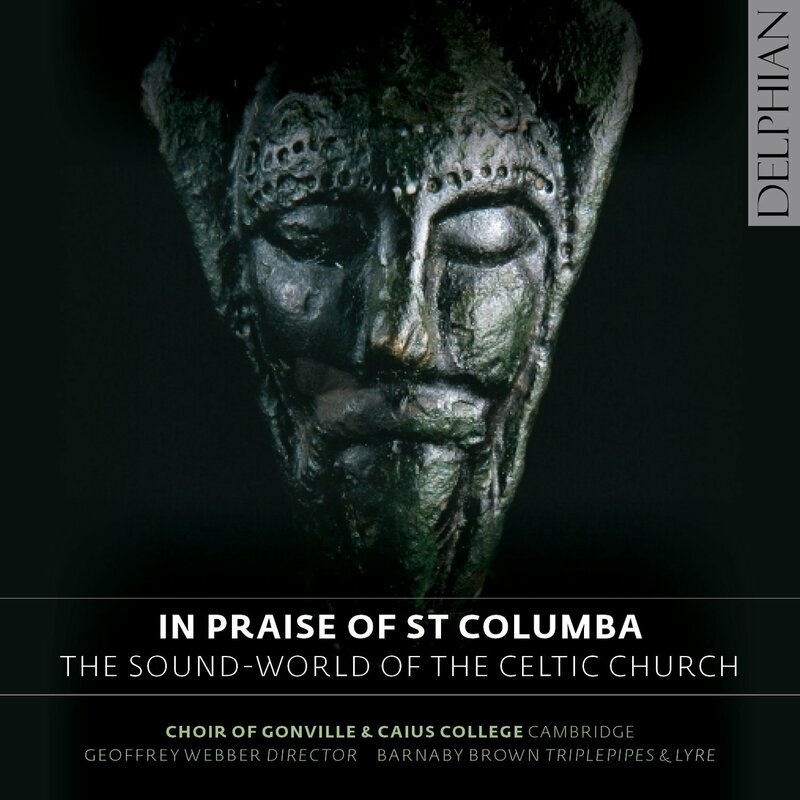 Scholar and piper Barnaby Brown worked with the Choir of Gonville & Caius College at Cambridge University to put this album together, and the results are eerily fascinating and very enjoyable. 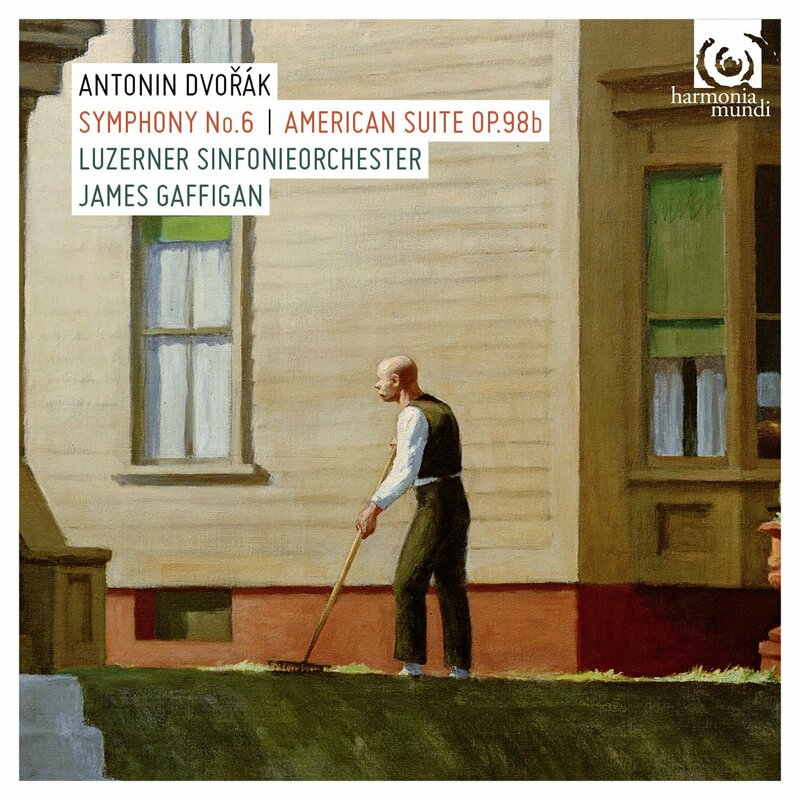 These two compositions by Dvorák are related in that both draw on vernacular influences: the sixth symphony incorporates elements of Slavonic and Bohemian folk melodies, creating a pervasively pastoral mood; the Suite op. 98, which later acquired the nickname “American,” is built on themes that evoke the sounds of African-American and American Indian musical cultures. Both are played here with lush elegance in a winningly warm acoustic, and this disc can be confidently recommended to any classical library that does not already own top-notch recordings of these works. Vincenzo Manfredini had strong views about what constituted good instrumental music: it must move the listener, and it can only do so when melody and harmony are carefully balanced. 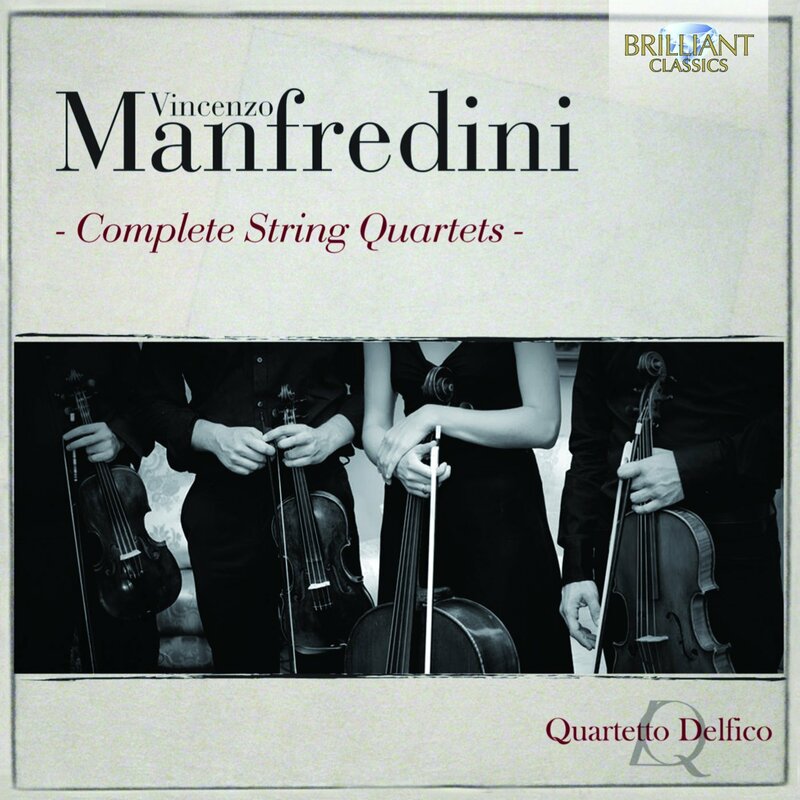 Bearing that in mind sheds light on the consistently lovely (but perhaps slightly uptight) nature of Manfredini’s string quartets, which are given winning period-instrument performances here by the Quartetto Delfico. These pieces have not often been recorded, so libraries should snap this disc up. “Heads up!” was good advice to any Catholic in Elizabethan England, and Catholic composers with high public profiles had to be especially watchful. William Byrd famously kept his head by maintaining a strong personal relationship with the Queen; others, like Peter Philips, Robert White, Thomas Tallis, Thomas Morley, and Thomas Tomkins managed to write sacred music in the Catholic tradition without too much persecution, though their music often reflects the bloody controversies of the day — sometimes explicitly, sometimes subtly. 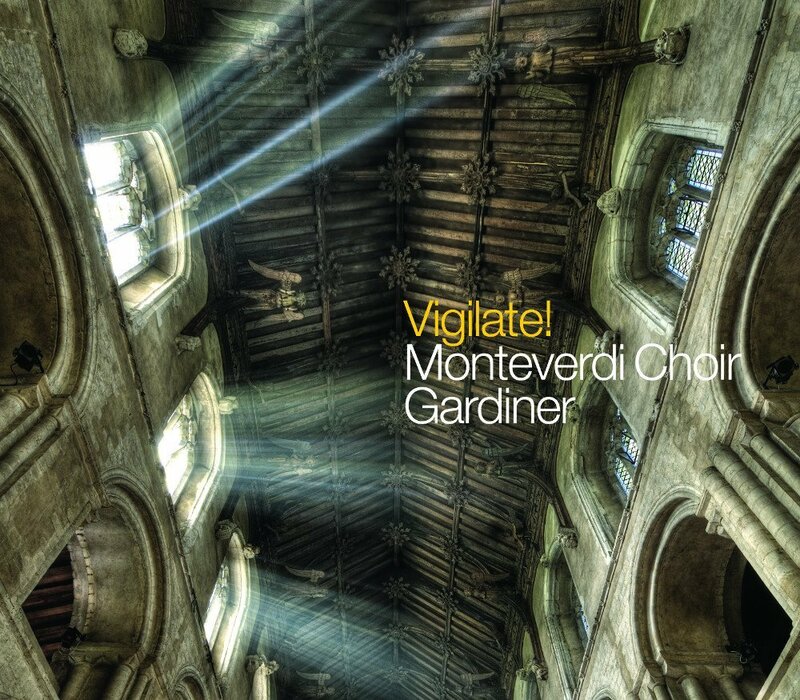 As always, the Monteverdi Choir’s performances of works by all of these composers (including Byrd’s hair-raisingly moving “Civitas sancti tui” setting) are radiant. Strongly recommended to all libraries. 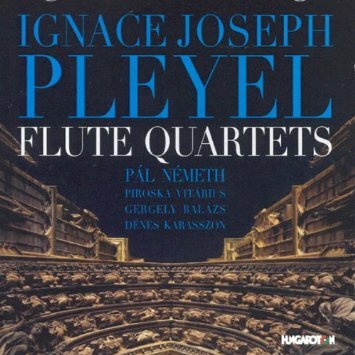 There’s nothing like a Classical-era flute quartet to brighten up your day, and while Mozart’s remain the gold standard, these by Pleyel are also gems of the period. I wish these period-instrument performances by Pál Németh and friends were more reliably perfect in terms of intonation, but they’re quite good overall and as far as I can tell this is the only currently-available recording of all six quartets, so I recommend this disc to all comprehensive classical collections. I’m putting this one in the Jazz category, but it’s far from entirely clear that that’s where it belongs. 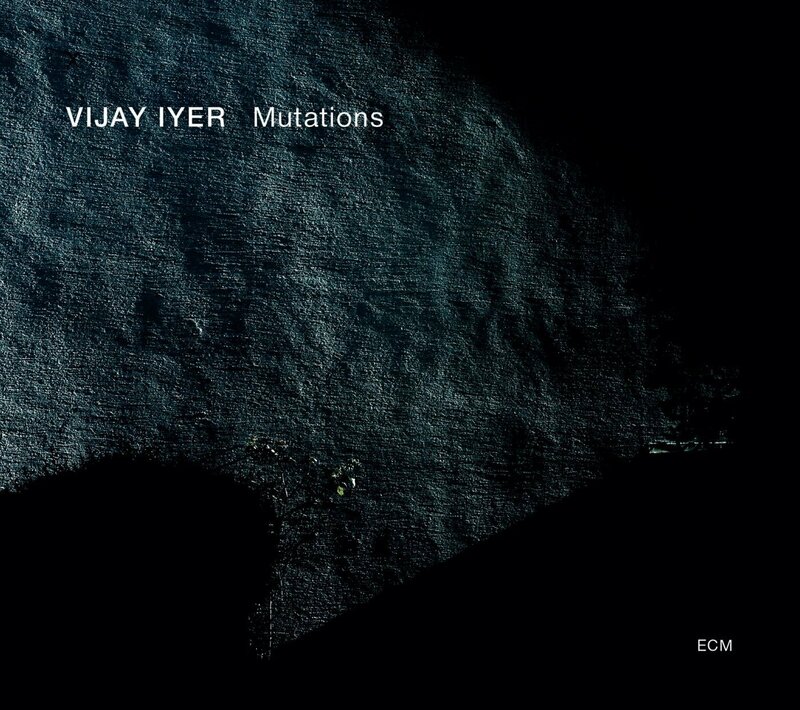 Although pianist-composer Vijay Iyer has built his career and reputation primarily as a jazz musician, his range is much broader than that. On this album he presents an impressionistic (and only somewhat jazzy) piece for piano solo, two rather abstract pieces for piano and electronics, and a ten-movement work for piano, electronics, and string quartet. The latter is especially interesting, but all of the music here is both forward-looking and accessible, and very much worth hearing. 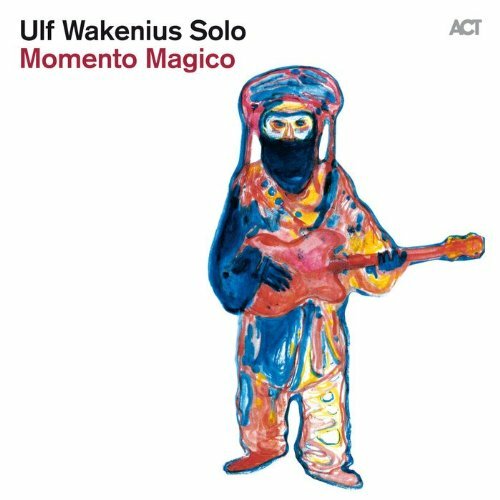 Another release that fits rather uncomfortably in the Jazz category is this solo guitar album by Swedish guitarist Ulf Wakenius. It doesn’t exactly sound like a solo album, because Wakenius often overdubs himself, always playing an acoustic guitar (or bass). Throughout the program he draws on influences from both within the jazz tradition (John Scofield, Pat Metheny, Wes Montgomery) and outside of it (Malian blues, European and Indian classical music). Fans of Robert Fripp will hear familiar elements here, as will lovers of bossa nova. Recommended. 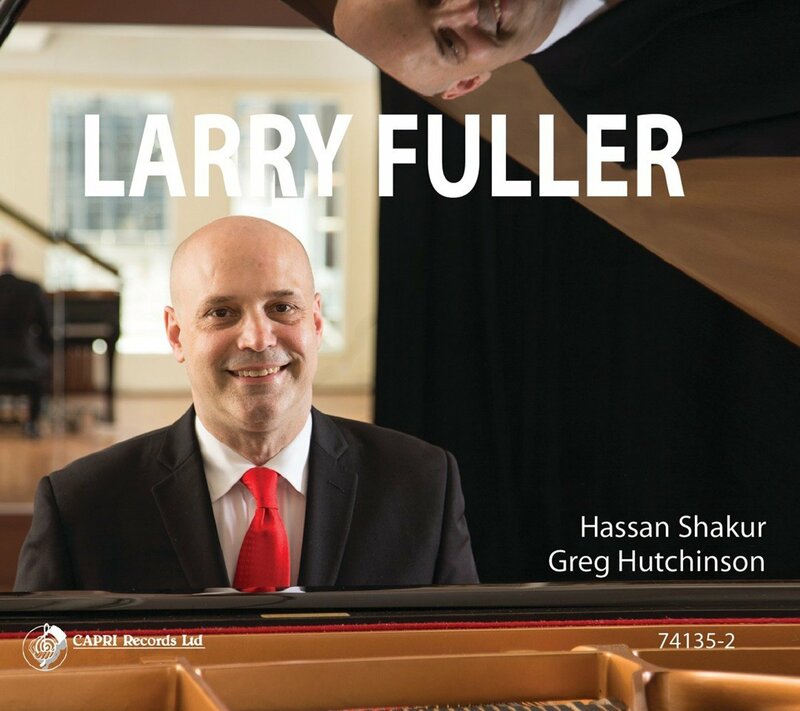 Here’s the thing about Larry Fuller–he’s not just a stellar straight-ahead jazz pianist. He’s also one of those guys who acts as a sort of walking encyclopedia of jazz styles, shifting without apparent effort from fleet-fingered bebop to stride and boogie-woogie approaches. Here he plays a set not just of standards, but of really pretty tired ones (“C Jam Blues,” “Django,” “Old Devil Moon”) and in every case he manages to imbue them with fresh energy and insight–not by doing anything especially innovative or (heaven knows) avant-garde, but rather by applying classic ideas and techniques to them with a musical intelligence and sensitivity that you encounter all too rarely in jazz or in any other genre. Very strongly recommended to all collections. 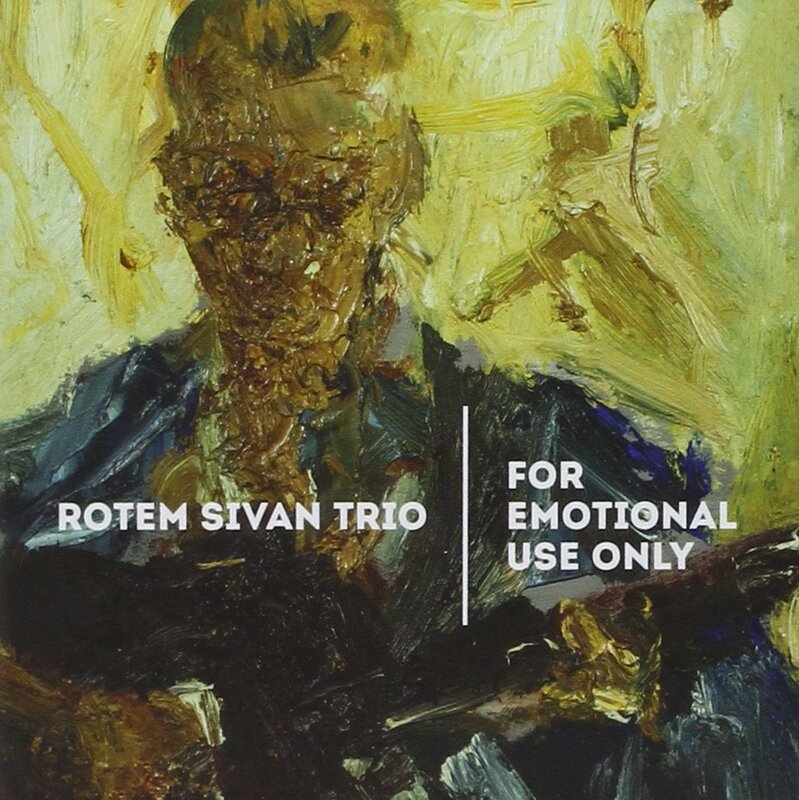 For a very different take on the trio format, consider this fine new album led by guitarist Rotem Sivan. The program consists almost entirely of originals, most of them played in a pretty straight-ahead style and utlizing the kind of warm, soft-edged tone that longtime fans of Pat Metheny will recognize. But within the confines of that style, Sivan makes note choices and harmonic gestures that are quite personal and unusual; notice, for example, the modal excursions on “Blossom,” and the subtle complexity of the gently beautiful jazz waltz “Spirals.” Interestingly, the emotional centerpiece of this album its sole non-original tune, a meltingly sweet take on “A Dream Is a Wish Your Heart Makes,” one of the loveliest melodies ever written for a Disney movie. Brilliant. Here’s another great collection of vintage bebop from the French Classics Records label. 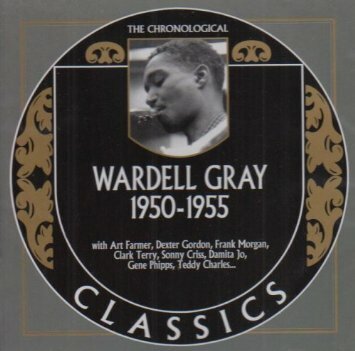 Originally issued in 2008, it brings together recordings made between 1950 and 1955 by an underappreciated tenor saxophonist named Wardell Gray, many of them in multiple takes. (N.B. — Some tracks are misidentified on the package.) His sidemen on these dates include such illustrious figures as Art Farmer, Dexter Gordon, Clark Terry, and Hampton Hawes; on several tracks Gray is a featured member of Teddy Charles’ West Coasters. Although these recordings are all mastered from 78-rpm originals, the sound quality is quite good, and the performances are spectacular. Tragically, Gray died only a few months after these recordings were made. Tenor saxophonist Florencia Gonzalez is originally from Uruguay, but now lives and works in New York — and while there are clear Latin American elements in her compositions, it’s amazing how New York this album sounds. Here she leads a sextet (sax/trumpet/trombone plus piano trio), but some of these pieces — especially the somewhat spiky and modernist “Woman Dreaming of Escape” (named after a Joan Miró painting) — sound much larger than that, reflecting Gonzalez’ unusual talent for arranging. 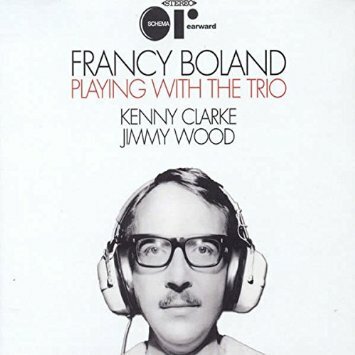 This album should be considered a must-have for any library supporting a serious jazz program. Vern Williams and Ray Park were both from the Ozarks, but only met after each had moved to San Francisco in the 1950s. There they had a huge influence on the bluegrass and folk scene that burgeoned in the Bay Area throughout the 1960s and 1970s. 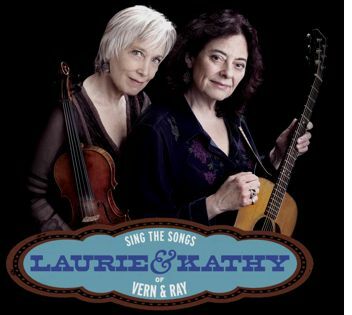 Fans (and occasional sidepersons) included singer/guitarist Kathy Kallick and singer/fiddler Laurie Lewis, who both went on to successful careers of their own and have now collaborated on this wonderful tribute album. It’s straight-up, meat-and-potatoes bluegrass music of the kind that all too rarely features prominent female vocals; here Lewis and Kallick handle most lead and harmony singing, and they’re accompanied by such illustrious helpers as slide guitarist Sally Van Meter and mandolinist Tom Rozum. Truly great stuff. Singer-songwriter-with-acoustic-guitar has always been kind of a hard sell for me. I blame it on childhood trauma; growing up in the 1970s, I was exposed to an awful lot of boring and pretentious singer-songwriter twaddle. But if you share my hesitation, don’t let it stop you from checking out the second album from this exceptionally fine songwriter. 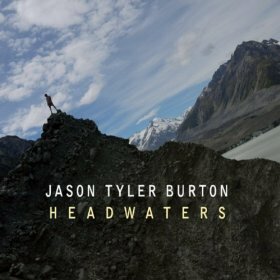 Burton’s voice is simultaneously chesty and mountain-twangy, his lyrics evocative without being portentous, his arrangements spare but not stark. And the harmonica only comes out once, which is a blessing. Highly recommended. The resophonic guitar (often known generically as a dobro, much to the frustration of the trademark-holding Dopyera Brothers) is an acoustic guitar that features one of several internal resonator designs, all of which act to give the instrument both greater sustain and a distinctive tone, making it suitable for playing with a slide. It is primarily associated with bluegrass music, but some of its advanced practitioners (including the three virtuosos featured on this album) have taken it in all kinds of other directions. Three Bells showcases both traditional and forward-thinking approaches to the instrument, with trio arrangements of country and bluegrass standards, jazz tunes, and pop songs. 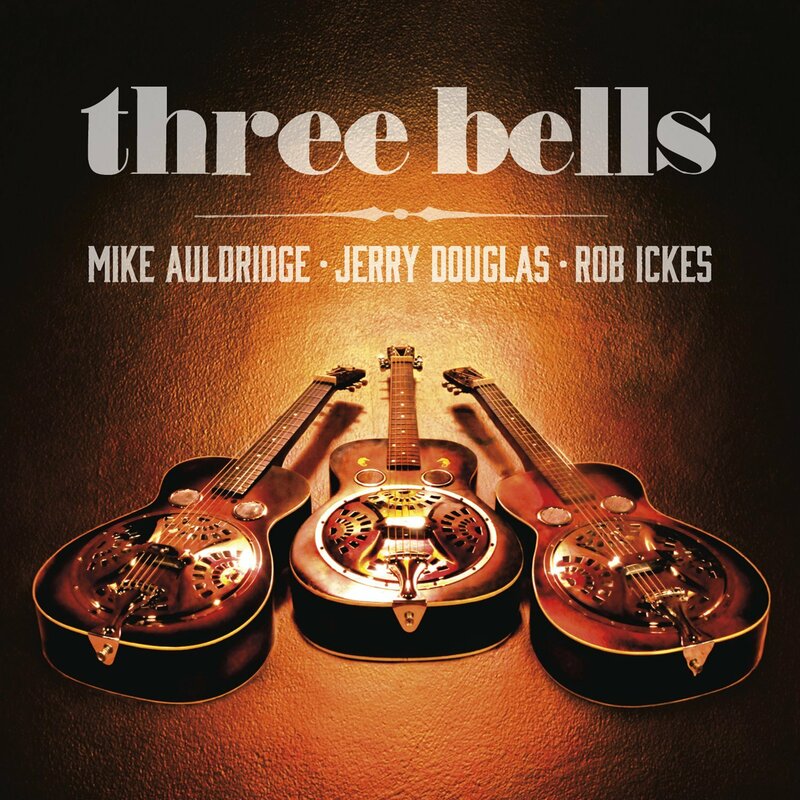 Sadly, these were the last recordings made by the great Mike Auldridge before his death in 2012. Outside of folk music circles, Jean Ritchie isn’t quite the household name that, say, Woody Guthrie and Pete Seeger are. But her influence has been both deep and pervasive, as the variety and notoriety of the artists represented here suggests. 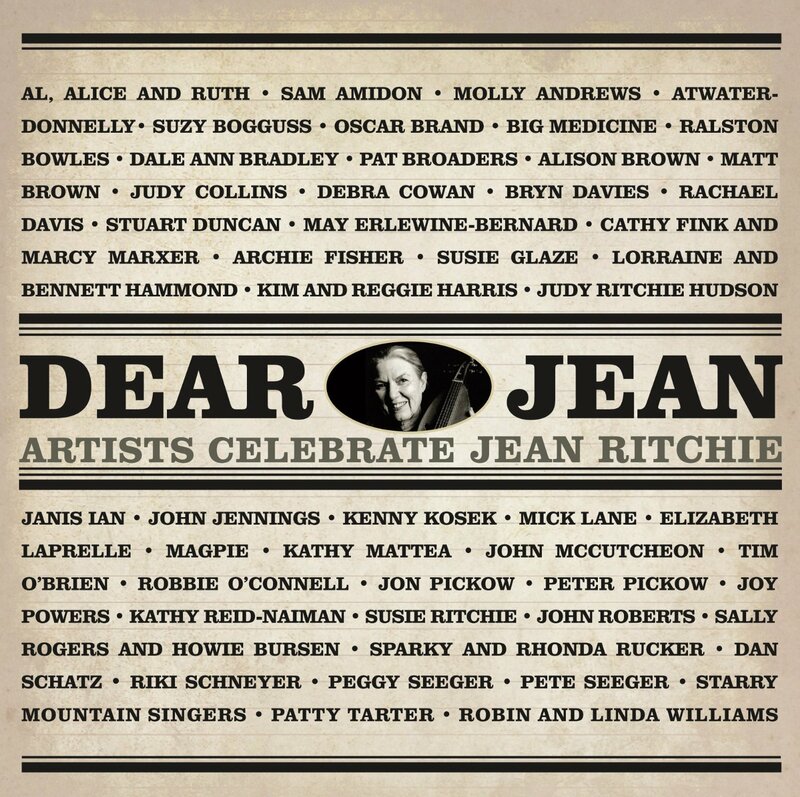 Everyone from Judy Collins and Kathy Mattea to John McCutcheon and Janis Ian is here, and the selections are a wonderful melange of Ritchie originals and traditional songs collected and arranged by her and her family. It’s hard to imagine a more heartfelt and well-deserved tribute, and it should be considered an essential purchase for any folk or country collection. When it comes to electronic music, I’m a sucker for two things: gutbusting bass, and microscopically detailed funkiness. 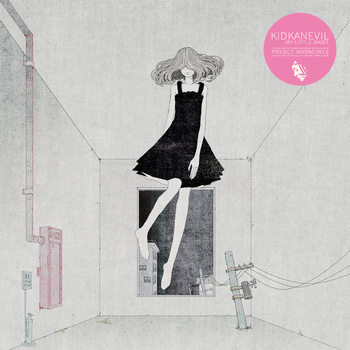 The mysterious Kidkanevil (who claims to hail from “Tokyorkshire”) provides both in spades on this weird, charming, and sometimes slightly unsettling album. You’ll hear harpsichord ostinatos, sci-fi whooshes, Morse Code bleeps, tiny scratches and skitters, and tectonic basslines, sometimes all within the course of a single track. This is one of those albums that I just keep returning to because it’s so dang much fun. Sorry, there’s a third thing I’m a sucker for when it comes to electronic music: ambient sound sculptures that reward your attention without aggressively demanding it. This two-disc set includes a new recording by Moon Zero (Loss) along with a reissue of an album originally issued a year or so ago on cassette (Tombs). As the titles suggest, these are not sprightly recordings. But if you listen carefully, they’re quite fascinating. They were made entirely in churches, making creative use of echo and overtones; Loss consists of live performances. The idea of a “remix” in the context of music this abstract and ethereal may sound strange, but the package includes several, and they’re all very cool. 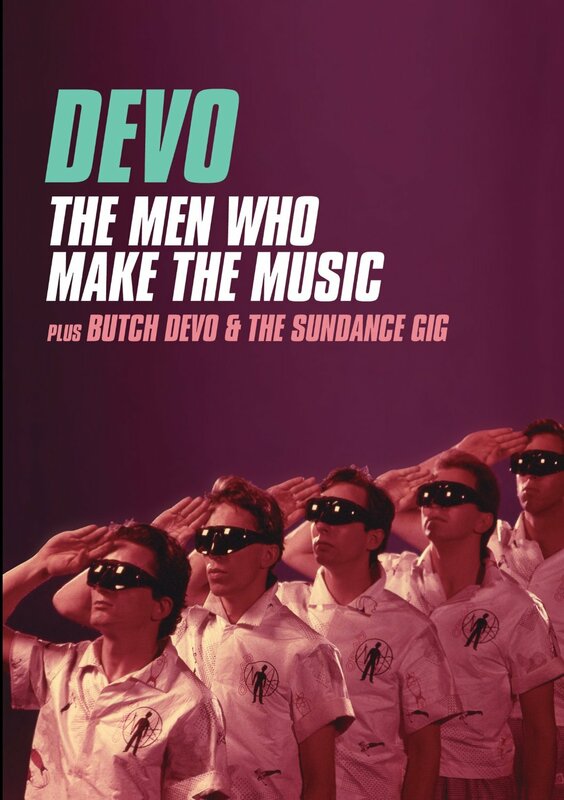 I almost never review DVDs in CD HotList, but I made an exception for this Devo retrospective for two main reasons: first, the video that accompanied their version of the Rolling Stones’ “Satisfaction”; second, an astounding live performance of “Uncontrollable Urge.” Both communicate perfectly what made this band so unique and so unsettling: the simultaneous juxtaposition of robotic control and feverish frenzy. 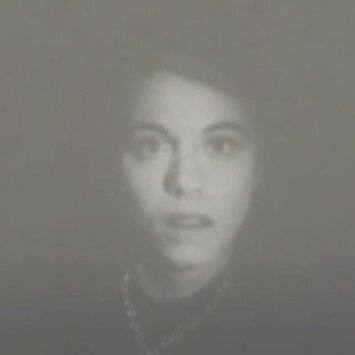 When performing “Uncontrollable Urge,” they give the impression of maggots being electrocuted; on “Satisfaction” they give the impression of adolescent male maggots being electrocuted. Not everyting on this disc is essential–some of the early narrative video stuff is embarrassingly bad–but there’s more than enough weirdo brilliance here to justify purchase. Best known as co-leader of Everything But the Girl, somewhat less known as a DJ, Ben Watt very rarely makes solo albums. In fact, this is is his first in, oh, 30 years. And it’s good enough to make you just a little bit angry that he doesn’t do this more often. 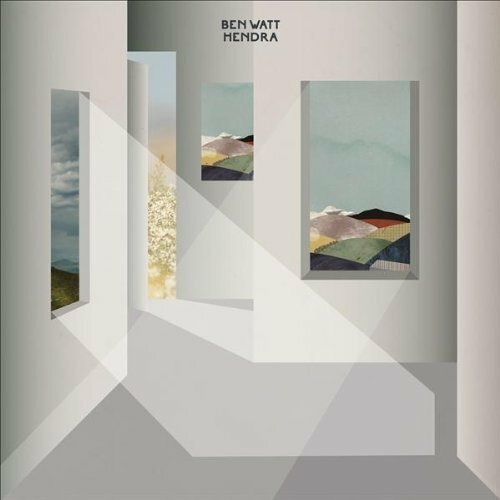 Watt characterizes this release as “simply a folk-rock record in an electronic age,” and that’s not a bad description, though the word “simply” belies the sophistication of his songcraft. His voice may not be quite the equal of his wife Tracy Thorn’s, but it’s really quite good and the arrangements are all completely perfect. This is one of the two or three best pop albums I’ve heard all year. Remember Whitney Houston’s “So Emotional”? How about Heart’s “Alone,” or “Precious Time” by Pat Benatar? Guess what? Those were all written by Billy Steinberg, whom I’m willing to bet money you’ve never heard of. 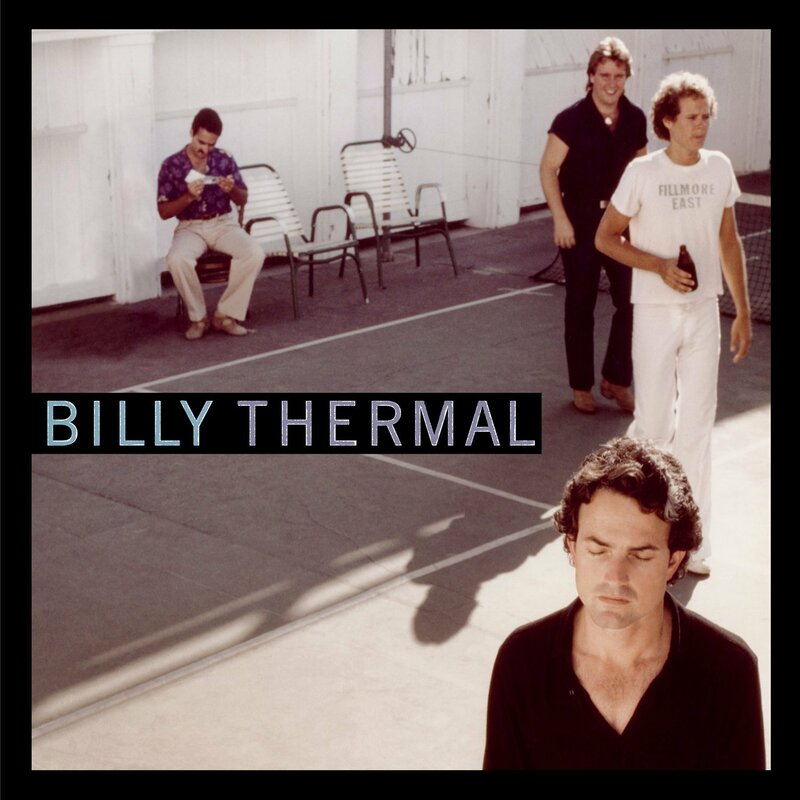 I’ll bet even more money that you’ve never heard the debut album by his band Billy Thermal — a sucker bet, since the album was shelved in 1980 and never released (though several tracks were eventually released as an EP). The ever-intrepid Omnivore label has now rectified the situation, and if the result is undeniably dated, it’s also undeniably excellent, a classic of yelping, herky-jerky New Wave pop. Highly recommended. 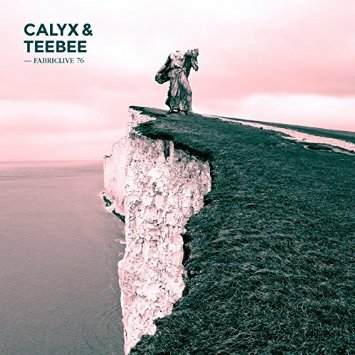 DJs Calyx (from London) and Teebee (from Norway) are mainstays of the stubbornly undying drum & bass scene, and their contribution to the venerable Fabriclive series is a generously-packed mix of 34 tracks by the likes of Skream, Nasty Habits, Noisia, Teddy Killerz, and Break. Offering beats that are sometimes subtly and dubbily complex and often teeth-jarringly straightforward, the continuously-mixed program is guaranteed to leave you happily exhausted. For another perspective on the bass music scene, consider this outstanding compilation drawn from the vaults of Cosmic Bridge, the label run by the deeply respected Jim Coles (a.k.a. Om Unit). It reflects Coles’ interest in all things UK-bassy: drum & bass, jungle, footwork, trap, hip hop, dubstep, grime. 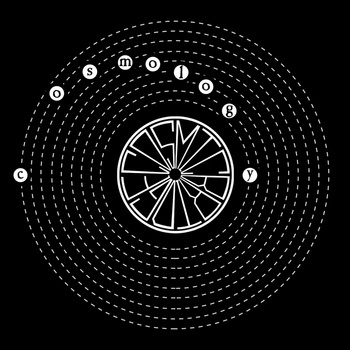 There are only nine tracks here, but they’re all stellar and they describe a pretty broad spectrum of styles, from Danny Scrilla’s dubsteppy “Hunch (Epoch Remix)” to the straight-up jungle of Moresounds’ “Nuff Music.” Cosmic Bridge has only been operating for a couple of years; the fact that it can yield a compilation this consistently fine is a testament to Coles’ exceptional taste as a producer and impresario. 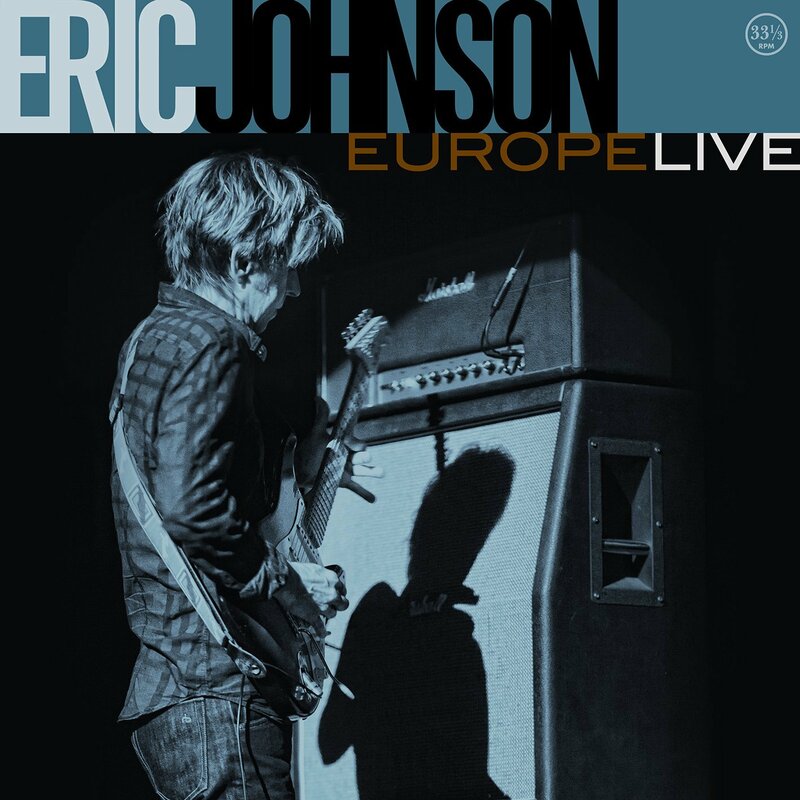 You’ve almost certainly got some Eric Johnson fans among your patron base, though his name is known primarily to guitar fiends. He had a few big hits in the 1990s, and his album Ah Via Musicom (with its single “Cliffs of Dover”) sold quite well, but over the years he has remained an artist whose following is more deep than broad. This album documents a live performance in Amsterdam from 2013, and it finds him stretching out on familiar tunes like “Cliffs of Dover” and “Zap,” as well as two new compositions. At 59 years of age he still has a sweet tenor voice and his chops haven’t degraded in the slightest. Back when he was making international electro-pop hits as a member of the Thompson Twins, Tom Bailey was always interested in reggae and dub. After the breakup of that band (and of its dubbier successor Babble), Bailey embarked on a solo career under the pseudonym International Observer, creating dub-reggae soundscapes that drew deeply on the most venerable traditions of the genre while incorporating more forward-looking elements as well. 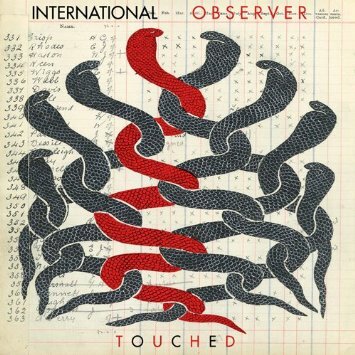 Touched is a compilation of remixes and obscurities from the International Observer archives, and fans will find much to love here — especially given that several of these tracks have never been made available in the U.S. before. 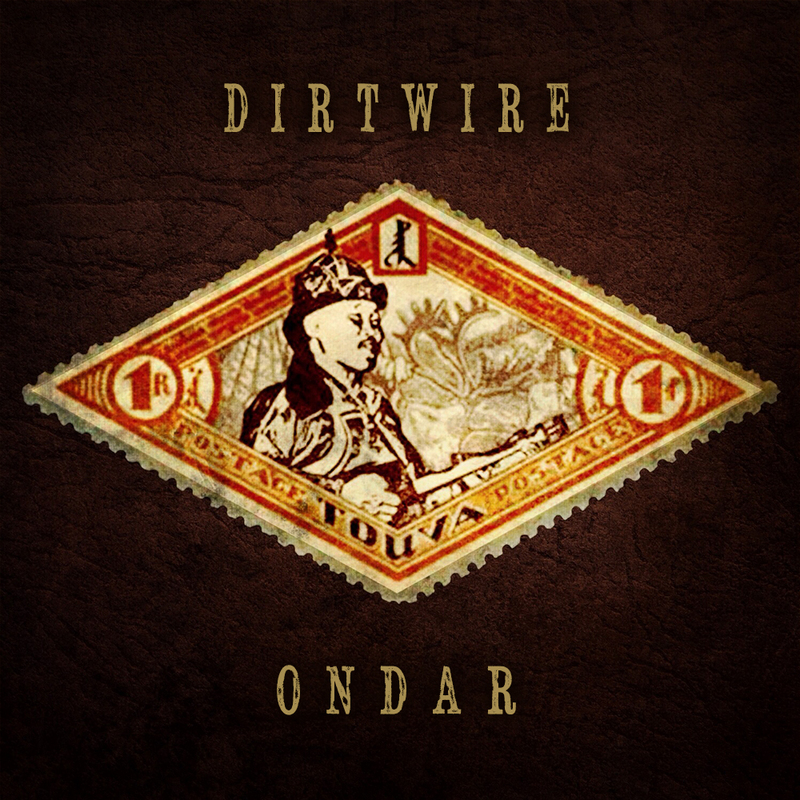 Conceived as a tribute to the great Tuvan throat singer Kongar-ol Ondar, the latest release from Bay Area electro-acoustic duo Dirtwire is a blend of modern and ancient sounds that keeps the focus squarely on Ondar and the strange and beautiful multiphonic sounds he creates by forcing overtones and manipulating them while the sung pitch remains the same. The main program consists of three songs, with two remixes fleshing out the release. Both the singing and the production are fun and fascinating. 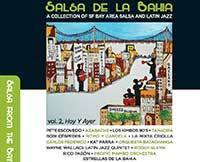 San Francisco is host to a thriving Latin jazz scene, and this series of two-disc compilations serves to document that scene well. The first volume focused on recordings made between 2000 and 2010; the program on this entry in the series brackets that period, pulling together tracks from the late 1980s and 1990s and from 2010 to 2013. Legendary figures like Pete Escovedo and Wayne Wallace are here, as well as a whole bunch of artists much less well-known outside the region, and every track is a hoot and a joy, all of it exhibiting that amazing balance of loose-limbed joy and absolute precision that characterizes the best salsa music. Highly recommended to all libraries. 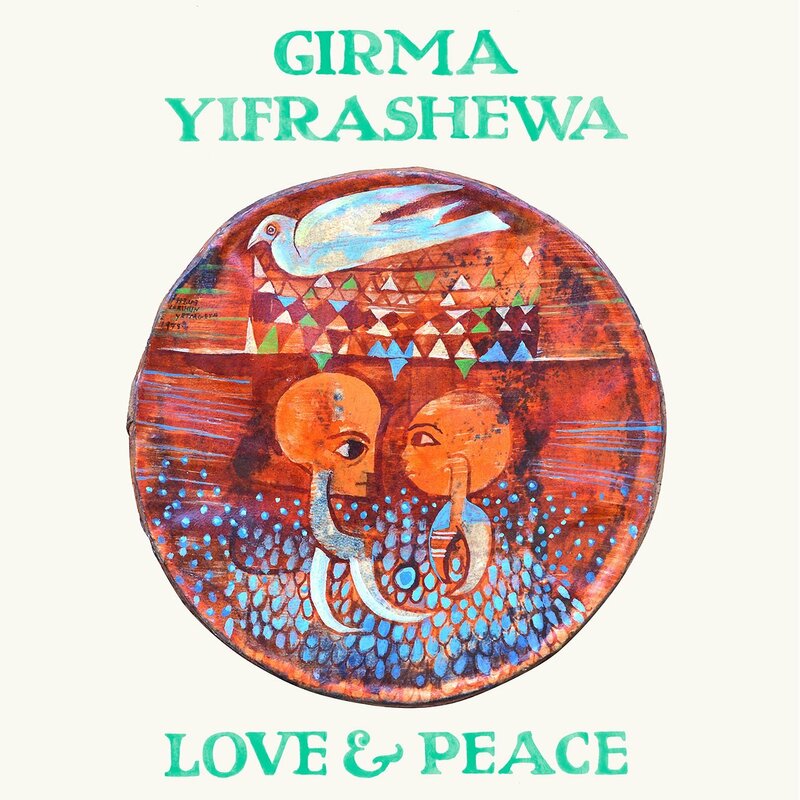 Yirma Yifrashewa is an Ethiopian composer who was trained partly in his native country and partly at Sofia Conservatory in Bulgaria. In his solo piano pieces you will hear, unsurprisingly, a blend of influences: the pentatonic melodies of his native region are consistently in evidence, but so are gestures that are reminiscent of Brahms and occasional rhythmic passages bring to mind the dance pieces of Louis Gottschalk. Everything on this album is perfectly lovely, and it provides an interesting window on the current state of Afro-European classical cross-fertilization. 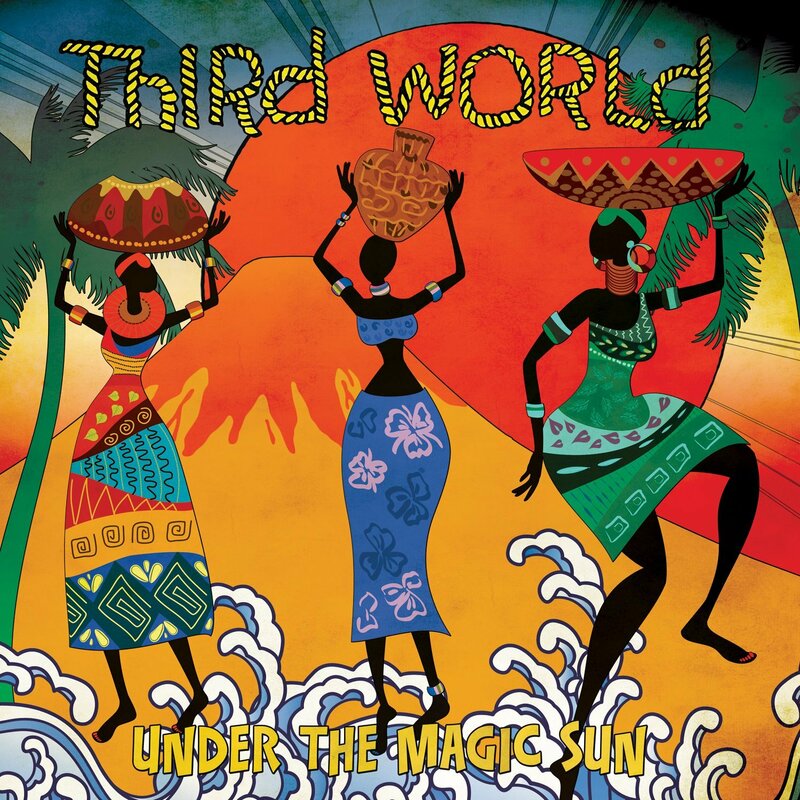 In the 1980s, the two bands that most unabashedly (and successfully) blurred the line between reggae and pop music were Aswad and Third World. With this album, the latter group makes that crossover bid even more blatantly, taking classic pop hits like “Have You Ever Seen the Rain,” “Everything I Own” and the title track, and performing them in vintage reggae style. They also offer a new version of their own biggest hit, “96 Degrees.” How does it work? Quite well, over all. Cat Coore is starting to struggle a bit to hit the high notes, but the band’s groove is as tight and smooth as ever, and it’s lots of fun to hear these familiar songs redone in a pop-reggae style. Maqam is a term that describes particular melody types and prescribed patterns of development and improvisation in Arabic music, a concept that has some commonalities with the Indian raga. 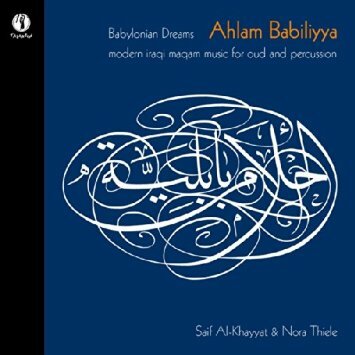 Saif Al-Khayyat is a virtuoso oud player and maqam composer, and with the brilliant German percussionist Nora Thiele he presents here a mixed program of original pieces and traditional tunes that will be of interest to any library with a strong world music collection and of special interest to any library supporting a program in Middle Eastern studies.